Torrance has a lot to offer first-time visitors. Between innovative craft breweries, leisurely shopping, exciting cuisine and an uncrowded beach, there are endless possibilities of things to do! We’ve put together this list of local interests not to be missed for anyone visiting Torrance for the first time. What if we told you there’s a beach in Torrance where you can avoid South Bay crowds? Pack your swimsuit and sunscreen because Torrance Beach is one of the city’s most remarkable hidden gems where visitors get to enjoy the Southern California sunshine without everybody and their brother. (Seriously!) The 40-acre beach is also the starting point for The Strand, SoCal’s coastal bike path and offers a beautiful view of the Palos Verdes Peninsula. Rent a bike at the beach and cruise in style along the California coastline. If you want to shop until you drop, Torrance has you covered. 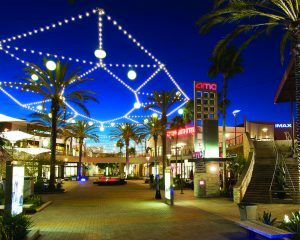 The Del Amo Fashion Center is the fifth largest shopping mall in America and located right in the heart of Torrance. With three levels of luxury shopping, more than 250 stores, an outdoor village and numerous dining options…you’re guaranteed to never go out of style. Are you a beer snob? (Or at least want to act like it?) Get your taste buds ready to explore Torrance’s one of a kind craft beer scene. With 10 breweries around town, you’ll never look at beer the same way again. To get started, check out HopSaint Brewing Company and try their house-brewed beers such as Maximum Chaos IPA, Born or Rebels DIPA and Fistful of Peel. For a unique experience, head to Monkish Brewing Company and enjoy the wide range of beers from Alter Boy to Zombie-ish, and everything in between. Finally, stop by and tour the Smog City Brewing Company and taste their experimental beers. Imagine seeing your high school on television every week. (You know you’d point out your locker to everyone!) Hundreds of movies and television shows have been filmed throughout the city. Torrance High School is just one location best known for two popular television series…Beverly Hills 90201 and Buffy the Vampire Slayer. You can check out some of the area’s best landmarks (you’ll probably recognize many from the big screen) during the Walking Tours of Historic Downtown. Torrance is a destination for ramen lovers. Head to the famous Santouka inside the Mitsuwa Marketplace (the largest Japanese supermarket in the U.S.) and taste their delicious noodles. Or stop by Ramen Restaurant Ko-Ryu and enjoy their unique dishes like the Garlic Bomb Ramen or Shacho Ramen. In the mood for something sweet after all that ramen? Stop by the Torrance Bakery and enjoy their unique treats like buttermilk sticks (a churro crossed with a donut, yum!). With more than 400 eateries around town, you’ll never leave hungry! These are just a few of Torrance’s top attractions. So…what are you waiting for? 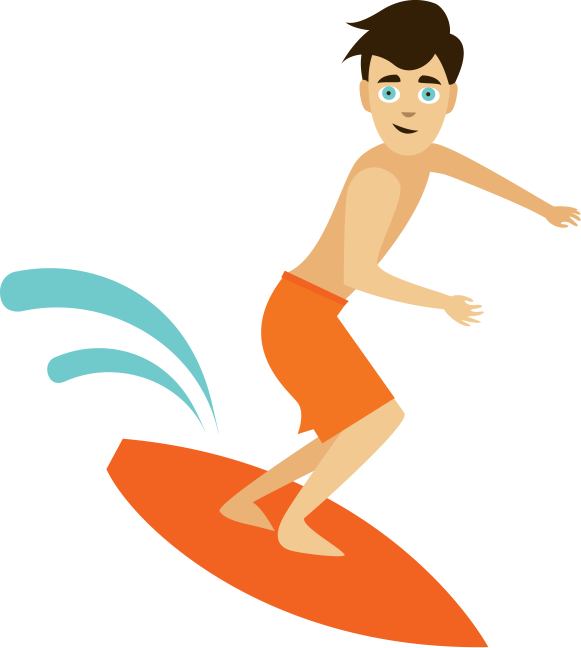 Book your trip today and make your first visit to Torrance one to remember!